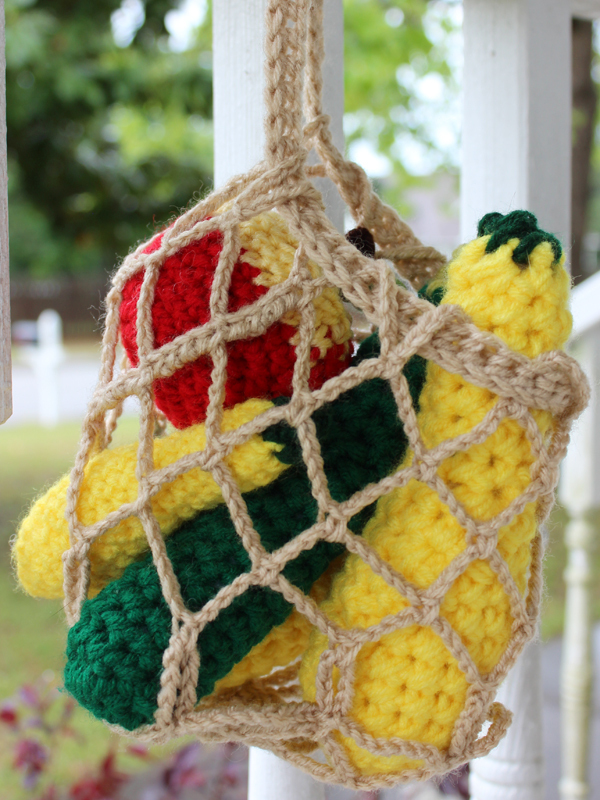 What is your comfort item? I legitimately realized just this minute that today was not Wednesday, that Wednesday had come and gone. OOOOOPS. Blame it on Spring Break. Blame it on being distracted by medical stuff. But really, you should blame it on me being so immersed in WsiP that I've totally lost track of everything.EEEK! Sadly, all the things I'm working on is for homemade2homemade so I can't share it here...yet. But, I can take a moment to cheer you all on, belatedly. Summary: Harry may not survive his courtship. Slipcases and other bookbinding adventures. But mostly slipcases. Today is a happy, happy day, because I finished not one, but two bookbinding projects! I've been working on the both of them for months, so it's both strange and exciting to have them done. One of them is the slipcase that I mentioned before, and that's the one I'll talk about today. The other I simply call THE bookbinding project, because that one was intense. I can't tell you more about it than that at the moment, for reasons most of you already know, but I'll write a proper post about it later. 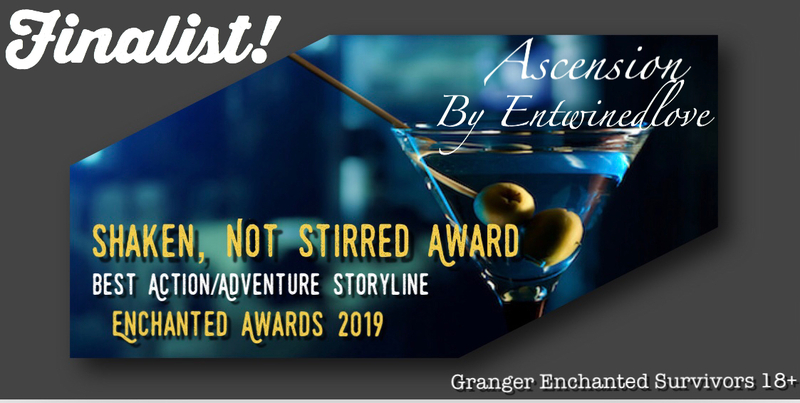 One of my stories, Ascension, has been nominated and proceeded through the semi-finals of the third annual Granger Enchanted Awards to become a Finalist in the "Shaken, Not Stirred" Best Action/Adventure Storyline category! I had no idea any of my work had been nominated at all, so that's a cool surprise. Thank you to whoever nominated and voted for Ascension in the Semi-Finals! Although it's only halfway through April, I shall be away next week, so I'm unlikely to get very much more done this month. The bookmark is almost finished - I might get that done this weekend, then it's just a matter of sewing on the backing, and maybe doing the backstitch. And the big news, as far as I'm concerned, is that I have completed a whole band of the Klimt. So I'm an eighth of the way through. themightyflynn in hphet - Prompting still open! tjs_whatnot - OOPS!...um...Works,in Progress Thursday? antuhsa - Slipcases and other bookbinding adventures. But mostly slipcases. entwinedlove - The Enchanted Awards! digthewriter - It's Free Gay Book Wednesday!